Classic uses top grain leather for both the upper and lining in order for you to keep cool and comfortable. 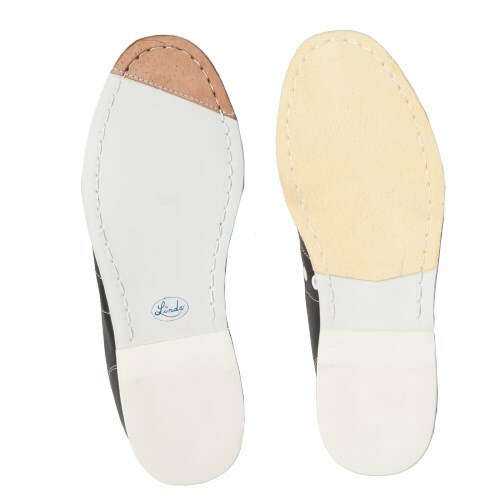 This performance shoe has been designed with Linds Buckskin Slide Sole and Linds own rubber traction sole with leather tip. 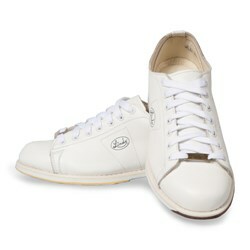 Grab these shoes and bowl your heart out at the alley! The shoes are comfortable but a little bit heavy. I ordered the 8 1/2 wide first and exchanged them for the 8 wide. They are pretty true to size. These are good for me because they come in E width. I did have to exchange them for a half size smaller. I am also happy that they are leather, not man made junk. I am a league bowler. Does this style run similar to casual footwear, or should I size up 1/2 or 1 size similar to running shoes? I am a true D/E width. Thanks! We are told these shoes should run true to size, but because that could be different from person to person we recommend purchasing the True Fit Guarantee. You can also read the reviews for this shoe and see what other users think about the sizing. Yes. The sole is smooth. It is a Buckskin slide sole. Do these shoes come in women 10 wide? What is tru ? How much for exchange of to big or small? Does it have an arch or is it more flat foot? What does the bottom of the non-slide shoe look like? Has it changed over the years? Hello. The non slide sole will be a rubber sole. The width for this shoe is an E width and we do offer it in a size 6. I have problems with high arches. What is the arch like in these shoes? The arch support in this shoe is pretty flat. You can always use inserts for your high arches for these shoes. This will be a B width for women. These will be a standard D wide width. The wide width for women will be a D width. If you need an EE width, we recommend using mens wide width shoes. The platinum protection is if during the first year of having your shoes, we will cover anything that the manufacturer wouldn't normally cover for you. Unfortunately, these are not available for left hand. 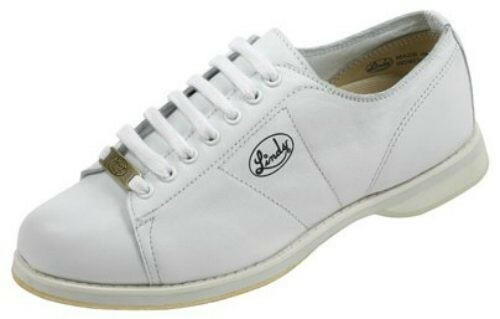 Due to the time it takes to produce the Linds Womens Classic White Right Hand Wide Width ball it will ship in 3 bus. days. We cannot ship this ball outside the United States.